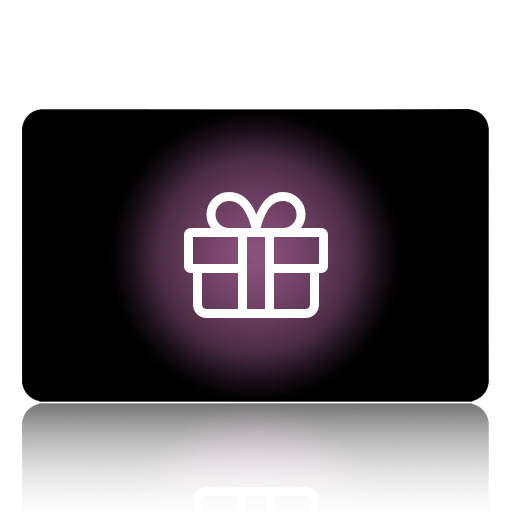 A gift card that allows your to give your friends or family the gift of state board! Gift cards can be used for any products or services in the SBP store. Student’s can come select the products that they need to be successful at state boards and rest easy knowing that we’ve got them covered! There is no gift like the gift of state board when you are a newly graduated professional!